I’ve made a lot of makeup mistakes over the years, I was born before Youtube which meant that I had to find it all out for myself and with minimal internet access (shout out to dial up connection) as well as not having any older siblings to direct me I kind of had to wing it and hope for the best. And the best rarely came; there are those classic mistakes we all used to make like applying our dream matte mousse with our fingers and applying a darker foundation just to add a touch of colour and my old school favourite of using concealer as a lip shade. 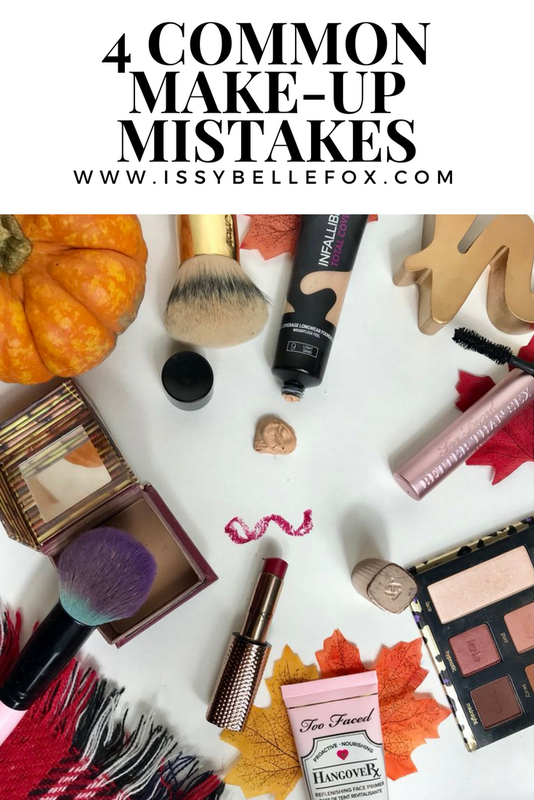 These days it’s a lot easier to learn how to get it right thanks to beauty bloggers and MUAs across the land letting us in on their secrets; with this in mind, I thought I’d share some of the do’s and don’ts that I’ve learnt over more recent years. It wasn’t until I got really sick of my foundation clogging up or coming away from my face toward the end of the day that I properly looked into this. 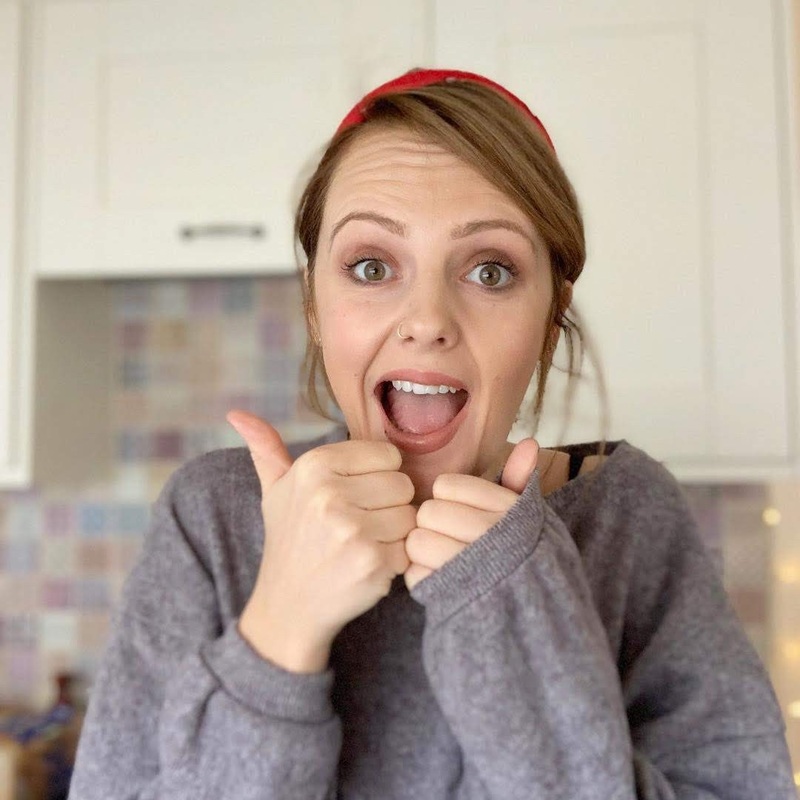 I was using a high end foundation and a high end primer and finding that my foundation was still messing up, making me feel crap about my skin and like I’d wasted a sh*t tonne of money. Turns out I was using a silicone based primer and an oil based foundation, everyone knows mixing oil and water never goes well and the same applies when you mix it together on your face. This is something the bear in mind if you ever notice your foundation messing up – these days I make sure that I’m using either water or silicone based moitsuriser, primer and foundation to get the best finish and it works wonders. To find out what base your product has just have a look at the ingredients on the packaging, if it’s not clear just give it a quick google and all your prayers will be answered. Contouring is great isn’t it, I feel a lot less like the moon from the Mighty Boosh since contouring became the thing to do and now I have a face on my giant sphere head. When it first came about I was using any old bronzer under my cheeks and often just looking like I'd fallen in something rather than as though I had defining cheek bones. 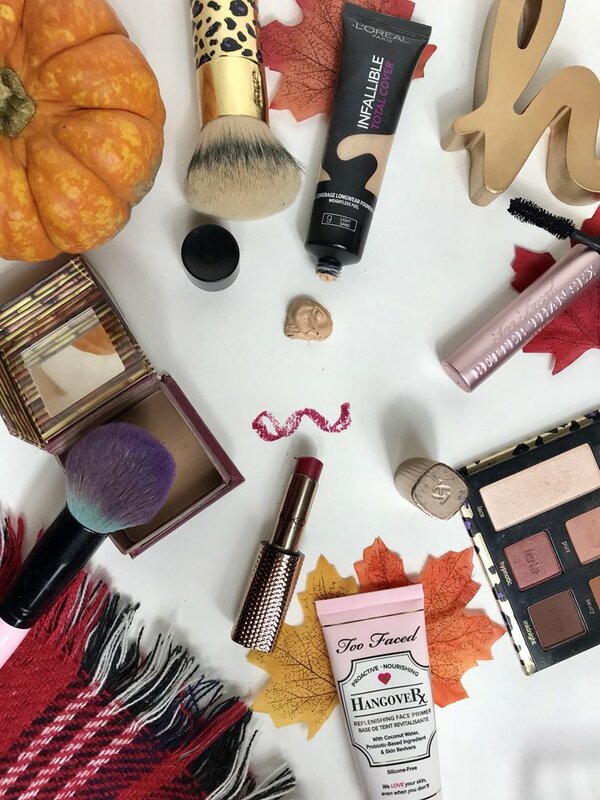 It turns out my skin is cool toned which means that warm toned bronzers look well, just that, warm…which is great if you’re looking for a sun-kissed glow but contouring is all about shadows and shadows don’t glow so you’re probably going to need a cool toned bronzer regardless. I’ve mentioned this before but the best way to find out whether your skin is warm or cool toned is to look at the veins on your arm; if they appear blue, your skin is cool toned, if they look green then it’s warm toned. Once you’ve got this sorted you can ascertain which shades and undertones best compliment your skin. For me, lip colours with blue or purple undertones suit me better than coral or peach shades. Blue and purple under toned lip colours always make teeth look whiter too, FYI. I’ve learnt the hard way that there is just no way around this, weekly exfoliation always helps dry skin with the help of some Aveeno but until it’s calmed down, foundation will just sit in top of the dry skin and highlight any flakes or patches. The best solution, as daunting as it may seem is to give your skin a break from product and bask in some bare faced freedom. this is such a good helpful post lovely! The first time I had dry skin I tried to put makeup on, and it wasn't good never again! lol I love the tip about foundation and primer though, I hadn't thought about that before! Great tips! The dry skin one is especially important, I like to apply a face mask or face oil before makeup if my skin is looking extra dry. I find a lot of products for contour actually are far too warm which is really annoying! I always make that mistake though due to their not being really cool toned products! Some really useful tips there. I’d never even looked at the ingredients in my primers and foundations to consider how they work together.